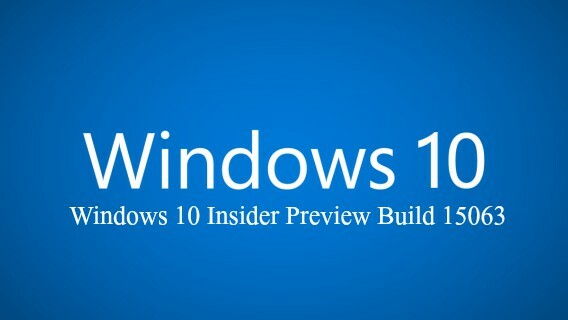 Microsoft has announced Windows 10 Insider Preview Build 15063 for PC and Mobile in March 2017. Today, the team has started roll out cumulative update for Windows 10 Build 15063 as Patch Tuesday in the month of May. The cumulative update is labelled KB4016871 with build number – Build 15063.296 for PC and Build 15063.297 for Mobile. The update comes with bug fixes as well as some security improvements. If you enrol PC in the Insider Preview Program or running operating system with Creators Update, you should receive the latest update (KB4016871) from Windows Update right now.